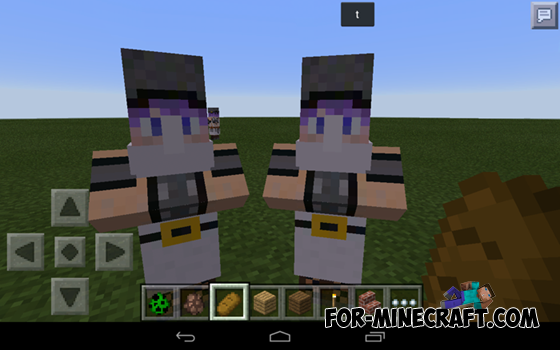 Cute Villagers mod adds new mobs in the game, called cute inhabitants. 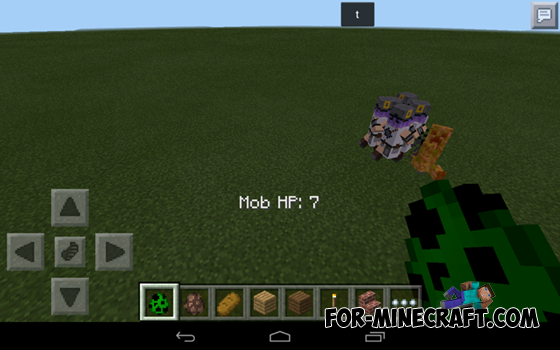 This wild mob, which can be found in various locations in the game. They are very similar to the wolf, so you can make friends with them (or tame), it will make your faithful companions residents and companions except for the fact that this man without fur. How to make friends with the resident? In order to make friends with a sweet resident in the first place it is necessary that in your hand was a piece of bread. If you have bread, and then you will meet a nice resident, just give him bread and if he will love you, then the screen will display a bunch of hearts, explaining the new love between you. Eu adoro esse mod !